Stop-Motion with AnimatingKids! | Kwaddle | Enrichment For Kids. Better For Parents. 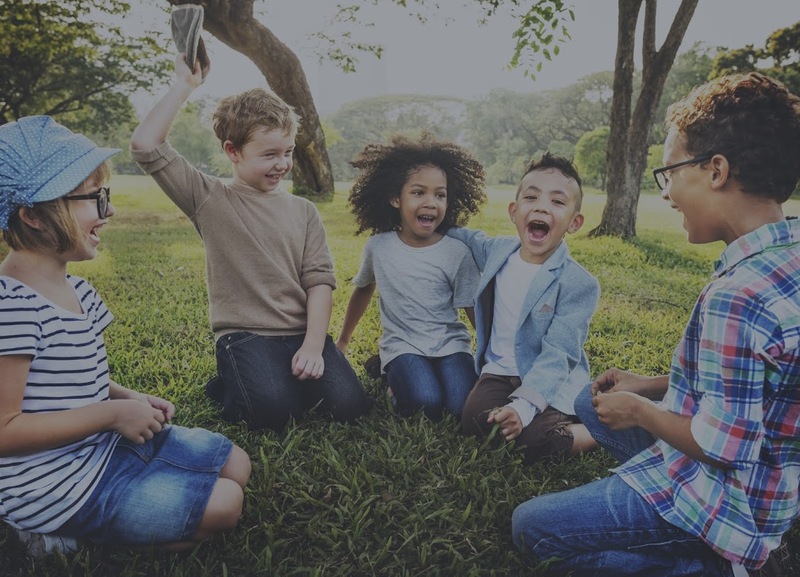 Animating Kids is a youth-centered, online resource for teaching stop-motion animation and storytelling skills using classic formulas, concepts, and principles. 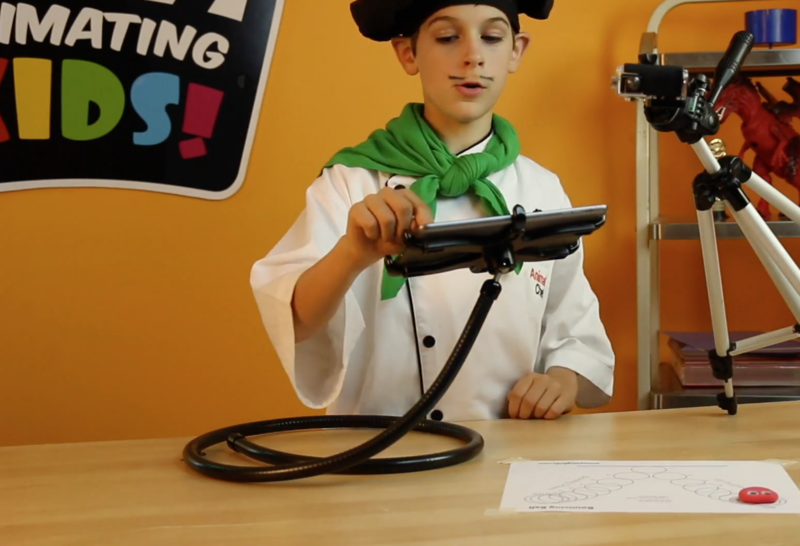 Learn animation fundamentals through "cooking demonstrations" with the Animation Chefs, four brothers who have taught stop motion to over 1,000 kids all over the world since 2009. Short, easy, pre-planned media lessons for busy adult mentors who want to engage youth in building skills in media production. Animating Kids re-imagines stop motion animation as a vehicle to send kids as young as early elementary to film school. Explaining the math involved in working with "frames per second"
(Online Lessons) This bundle includes access to all levels of lessons. Youth-centered, online resource for teaching stop-motion animation and storytelling skills using classic formulas, concepts, and principles. (Onling Lessons) This option includes the starter-level lessons.